Activities: Met with 2 constituents. Conducting extensive research on the SEQR process for the DCJTC/jail construction and still going through the Expanded Full Environmental Assessment Form. Responded to various calls and emails regarding the county jail; community events; and the county airport. 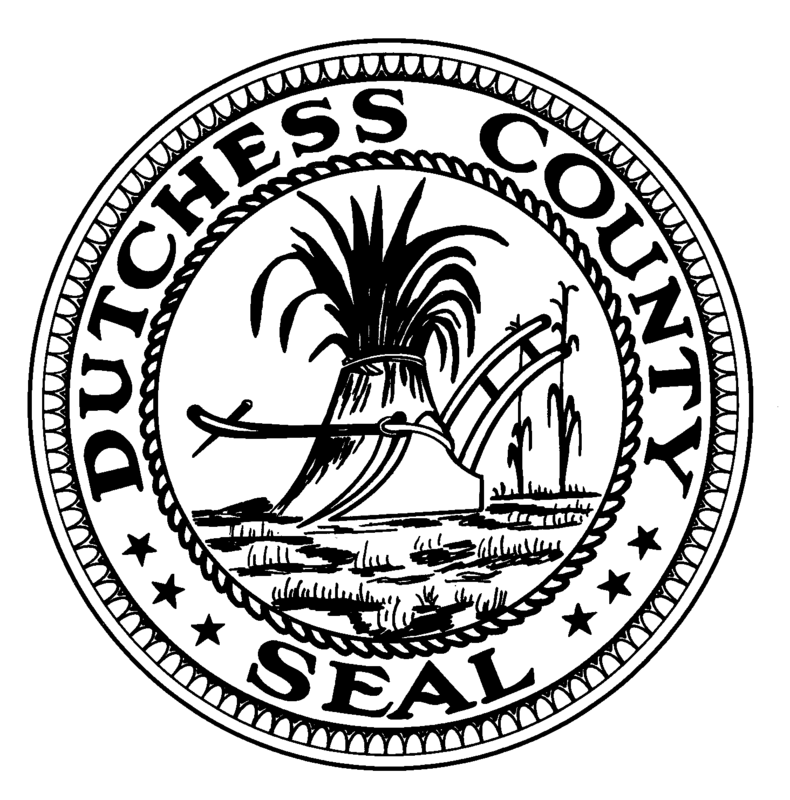 Posted in County Business, Legislative Report on February 22, 2016 by Dutchess County Legislator Francena Amparo.